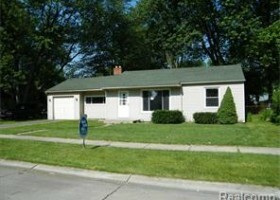 Farmington Hills homes for rent. 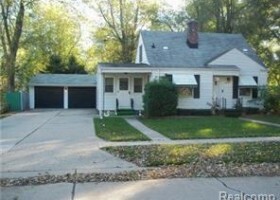 Free search of all available house for rent in Farmington Hills MI. We are a top Detroit rental home company that buys foreclosed homes to help people with bad credit get back on their feet and find a good home to rent, and potentially buy in the future. 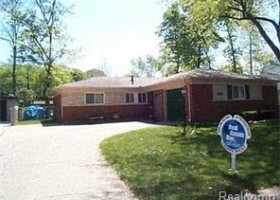 Check out our Farmington Hills homes for rent here.